Margot Wilensky represents a wide variety of clients in complex civil litigation matters, from the pre-litigation investigations stage through trial and appeal. Her practice covers several diverse areas of law, including product liability, toxic torts, general negligence, construction, fire casualty and intellectual property. With experience in both state and federal court, Margot regularly represents corporate clients in lawsuits relating to design, manufacture, warnings, recalls, and repair and alteration of products, including durable medical equipment, hydraulic cylinders, exercise equipment and beauty and cosmetic products. She also defends both manufacturers and premises owners in lawsuits involving fires and floods resulting in mass casualty and property damage. 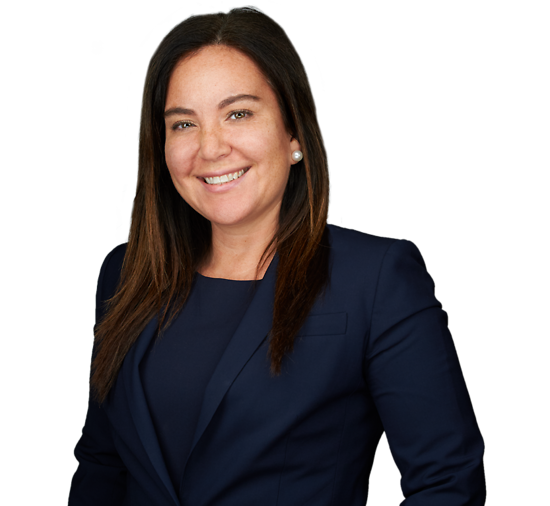 In addition, Margot represents business owners and tenants in negligent security and premises liability lawsuits, and defends clients in New York Labor Law cases. She defends clients in cases involving trademark infringement, unfair competition and false advertising claims, and prosecutes defendants in the sale of counterfeit goods. Margot was a recipient of Colgate University's Dean’s Award for Academic Excellence and a member of Lambda Alpha National Honors Society. During law school, she interned for the Hon. Edward H. Lehner, J.S.C.